The NOLS Grows Seed Library is a seed exchange kiosk, stocked with small, pre-packaged quantities of free vegetable seeds and other educational materials related to gardening, growing, and seed-saving. 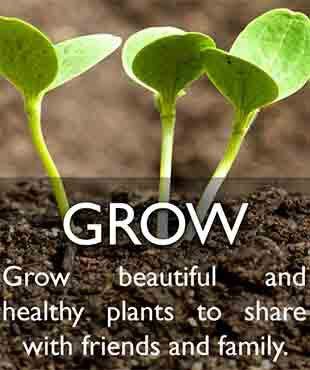 Seeds are taken home and grown by you, your friends, and your family. How does my community benefit from a Seed Library? Some plants can be grown to eat, and others can be grown for seeds. Some seeds will be returned to the Seed Library donation box for future borrowers. 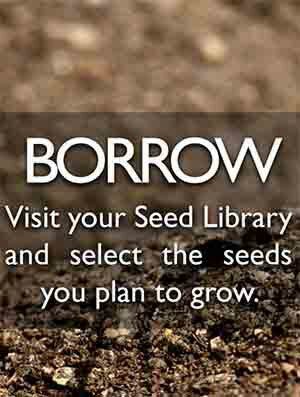 Each year, the Seed Library will grow and change. New seeds will reflect plants which are best adapted to growing conditions on the Olympic Peninsula. There are several reasons to save seeds such as heirloom and non-hybrid varieties of seeds, grown right in your own back yard, including to preserve genetic diversity, preserve flavor and nutrition, preserve unique varieties, preserve cultural heritage, encourage seed strains that are adapted to local conditions, and to attract beneficial insects. Where is the Seed Library located? The NOLS Grows Seed Library is at the Port Angeles Main Library, in the Reference area near the Customer Service Desk. The Port Angeles Main Library is located at 2210 S. Peabody St. in Port Angeles, Washington. Visit the Seed Library FAQ page for answers to common questions. 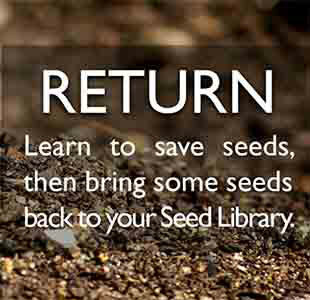 More details about borrowing, saving, and returning seeds can be found on the Borrow, Save, and Return pages. For other questions that are not addressed here, please email Discover@nols.org.